Cognition, as a subjective understanding of external world, is the main functional ability defining the brain. To act in complex situations (e.g. moving in a crowd) humans use mental models to choose appropriate actions. These models are built over an Internal Representation (IR) of the environment and the body. Despite recent advances, biophysical principles and mechanisms of IR are largely unknown. Recently our team has proposed an approach based on the hypothesis that the IR emerges from the nonlinear dynamics of a system composed of a neural network that predicts changes in the environment and a reaction-diffusion lattice modeling all actions available to the subject. This system “compacts” the time dimension of the situation and maps it to a static IR, the so-called Compact Cognitive Map (CCM). Then the decision-making process corresponds to a movement to an attractor in the phase space. The CCM theory has been successfully verified numerically and experimentally with roving robots moving in the presence of non-cognitive agents. Within the proposed multidisciplinary Research Program we aim at: 1) developing mathematical models describing the interaction of various cognitive agents that requires recursive and abstract cognition; 2) testing the models on robots actuating in human environments; and 3) studying the functional mechanisms underlying cognitive skills of humans and animals. The development of the program will lead to a qualitative leap in understanding cognition and bring us closer to the development of a new generation of robots. 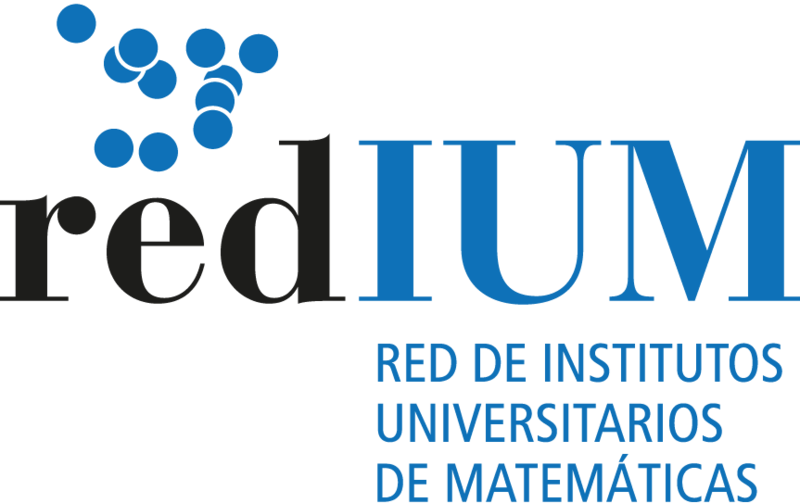 The program also aims at training students and young researchers in mathematical approaches to robotics through specific courses, Modeling Weeks, and graduate works. The initial concept of CCMs will be generalized to recursive cognition. An operational scheme implementing CCMs in a neural network will be proposed. Recursive cognition will be checked numerically in simulations and also will be tested and verified in experiments with humans (humans playing against a PC equipped with CCM based algorithms of “thinking”). A neural network enabling topologically exhaustive exploration of the environment will be proposed. The network will be tested in experiments with robots. Electrophysiological experiments involving interaction of robots with rats will be conducted and analyzed. Correlations of LFP-generators with the rat behavior and predictions made on the basis of the CCM theory will be established. Experimental verification of the presence of CCM in the behavior of humans will be performed.